NowLow - Presenting products from many online shops with Free Shipping Worldwide. Welcome to NowLow Soalr Fan. A mini solar powered fan on the visor is great for wearing in hot weather. 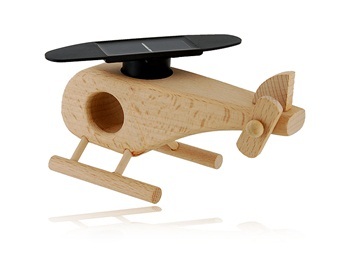 Wooden Solar Powered Helicopter Plane for cleaner environment and for your fun. 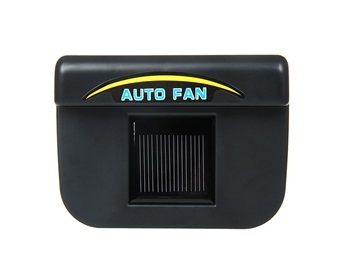 This auto fan cooler adopts solar power to exhaust the hot air inside the car to lower the temperature. In hot summer, it is the best choice when you go out for traveling, or fishing at river, or climbing, or playing golf, or gathering at plaza, or watching drama, or watching ball game and other outdoor activities. The sunbonnet with the solar energy fan hat clip will bring you cool breeze, it will make you comfortable, cool and let you enjoy the coolness.